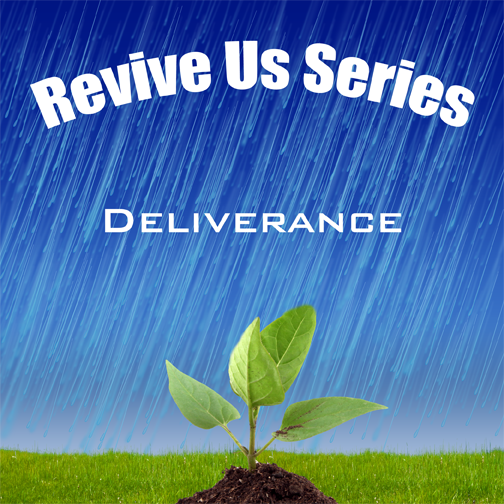 Download Revive Us Series: Deliverance for FREE! 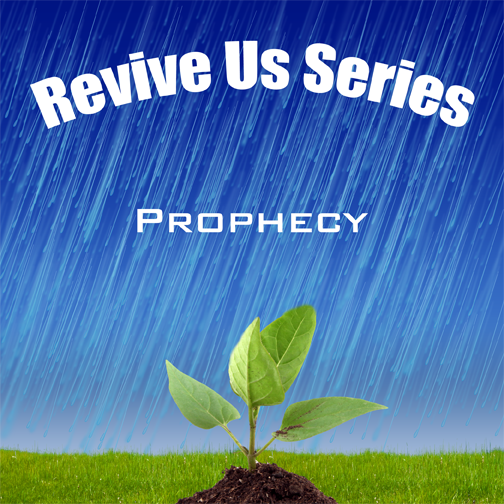 Download Revive Us Series: Prophecy for FREE! Download Revive Us Series: Healing Miracles for FREE! Download Revive Us Series: Evangelism for FREE! You can play the teachings using Windows Media Player. You may download the latest version of Windows Media Player by clicking on the link below. You can play the teachings using RealPlayer. You may download the latest version of RealPlayer by clicking on the link below.